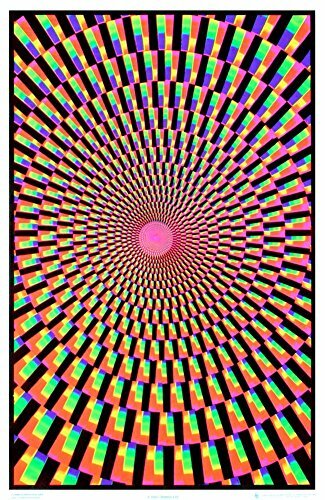 These psychedelic posters for sale are groovy, to say the least. Whether your taste is a vintage, blacklight or more modern poster, your mind will be expanded, guaranteed. 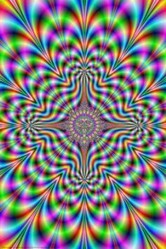 When many of us hear the word “psychedelic” we probably picture a character from a movie who is playing a hippie back in the sixties, or a wildly painted van or old schoolbus, or maybe just a vague memory of when it used to be a meaningful word. 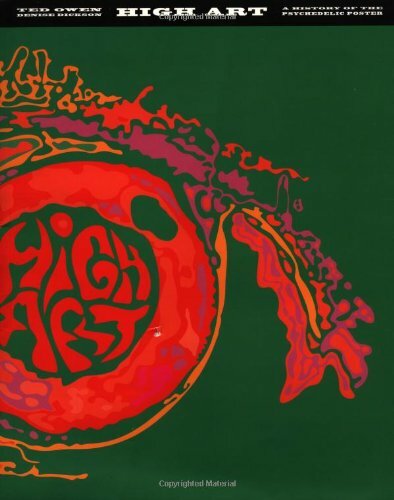 But the phrase “psychedelic poster” may conjure up a different image, depending on your age. The goal in these posters is to draw you in, grab your attention and give you an otherwordly experience just by gazing at it. So find the one that's the most trippy to you. 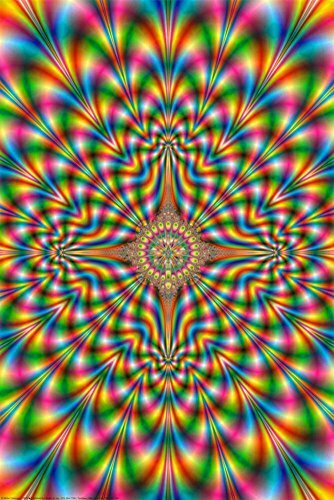 Psychedelic Meaning In The "Old Days"
If you grew up in the late 60s and early 70s, you probably had a poster on the wall of your room or even proudly displayed in the living area. 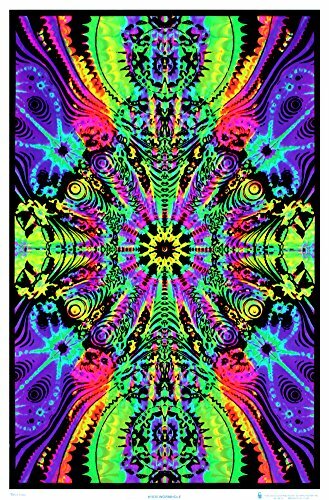 If you are younger, you may have had black light posters or other artwork that you considered psychedelic - meaning that it had a positive and pleasant effect on the mind. 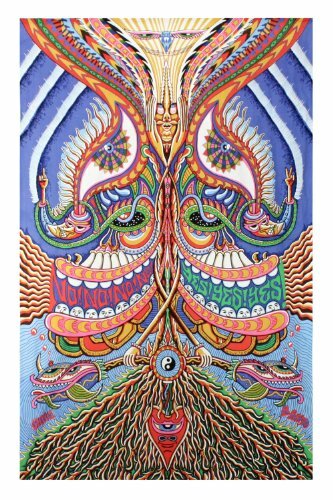 Even now, a search for psychedelic posters yields pages and pages of interesting art, some of it related to the old school of posters, some clearly more modern and trendy. But whether nostalgic or modern, these display posters all have a common origin. Back in the mid-60s when rock was changing and the new hippie counterculture was being born, there was no Internet, and television and newspapers were for squares (unhip, uncool folks) who were a part of the establishment. So bands and promoters of dances, festivals, and other hippie gatherings used the old idea of public postings, but done in a new way. 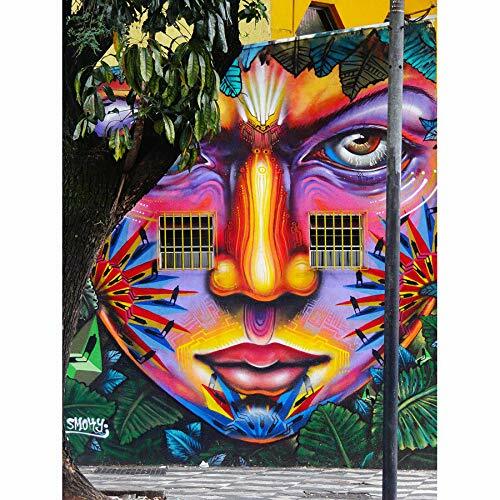 Artists created a new style that originated in their personal experience using legal and illegal mind-expanding substances – in fact, the basic and original meaning of the word “psychedelic” is “mind expanding.” These creations were meant to advertise the upcoming event, but were done in a colorful, surrealistic way that made many of them difficult to read. This feature of the design was partly intentional – you had to work at reading it and pay attention – and partly the way the style developed. Early examples mimicked antique circus posters, but they soon became more relevant to the artists' and audiences' experiences. Not surprisingly, many of the classic ad posters from the era are today valuable collectibles, and there is a large market for psychedelic posters of this early kind in good condition. As the popularity of colorful posters grew and the hipness factor came into play, record companies and artists started getting involved. To advertise new albums, companies might commission art from well-known artists, or have marketing firms copy styles, designs, and motifs. Certain records came with posters inside as an extra – there is a famous Dylan poster that was included with his greatest hits album, and the Beatles did it too. 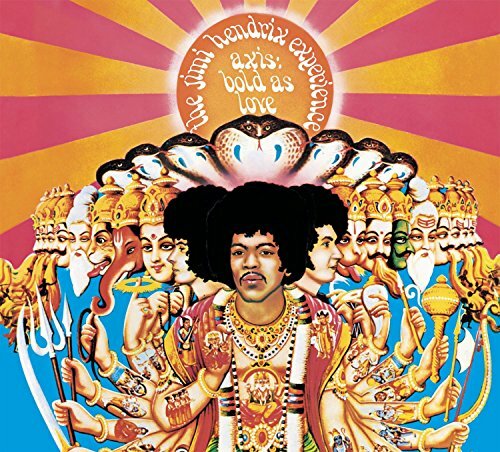 Album covers themselves began to look like art and promotional psychedelic posters – Jimi Hendrix' Axis Bold as Love, and Janis Joplin's Cheap Thrills for example. 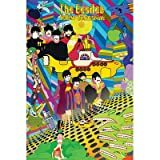 And poster artists like Peter Max (see below), along with others, made his work available to everyone. In the late 70s and into the 80s, it was common to see displays of posters for sale in record stores and department stores, and some of them continued the psychedelic heritage. 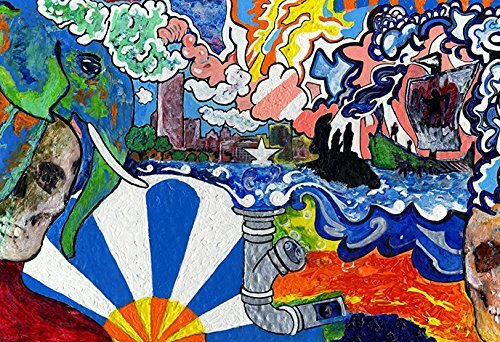 With the advances in technology and the Internet era, psychedelic posters have regained popularity, and are more wildly adventurous and artistic than ever before. The use of fractals and the possibilities of computer-aided creativity have encouraged artists in the digital age to expand the realm of the psychedelic poster into strange new worlds. Those who buy these works of art display them as such, with mattes, frames, and proper hanging methods, unlike the thumbtack and pushpins of the old days. And just as a piece of art can affect the emotions, a well-done psychedelic poster, old or new, can indeed expand the mind, and take the viewer on a trip into new worlds just by looking at it. 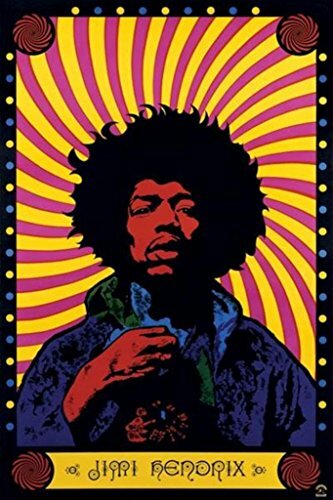 Have You Ever Owned A Psychedelic Poster? Yes! On My Wall Right Now! I didn't mean to distract you, Jo!!! Thanks for stopping by, sweetie! It's taken me ages to get through this article. I keep getting hypnotized by the posters. Nice posters! These are indeed groovy. These posters are not my style but I can see the appeal. 2012 is the 45th anniversary of the Summer Of Love 1967. Step into the wayback machine for a trip into the past - hippies, flower power, counter culture, music and love.